Tuesday morning’s missile test, which was conducted on the orders of the country’s leader, Kim Jong Un, reached a height of 2,802 kilometres (1741 miles), according to state broadcaster Korea Central Television (KCTV). “As a strongest nuclear state with the best ICBM rockets, North Korea will end the US nuclear war threats and defence peace and stability of the Korean peninsula,” the announcer said on air. 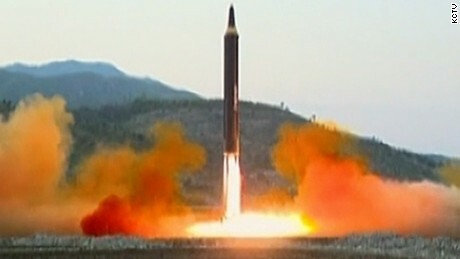 North Korea often times its missile tests to have the maximum geopolitical impact and Tuesday’s looked to be no exception, coming on the July 4 holiday in the US, ahead of the G20 meeting later this week and after US President Donald Trump spoke with Japanese and Chinese leaders Sunday about the North Korea threat. A missile capable of reaching the United States topped with a nuclear warhead is thought to be Pyongyang’s ultimate goal. The missile, referred to as Hwasong-14 on state TV flew into waters east of the Korean Peninsula and may have landed in Japan’s Exclusive Economic Zone, which extends 200 nautical miles from its coastline, according to a Japanese defence official. “It didn’t give any negative effects to neighbouring countries’ safety,” the KCTV report stated. It was launched from Panghyon, in North Pyongan province and travelled more than 930 kilometres (578 miles) according to South Korea’s military — further than a May 14 missile launch that analysts described as its most successful test ever. That launch reached a then-record altitude of around 2,100 kilometres (1,300 miles). Trump quickly reacted to the launch on Twitter. “North Korea has just launched another missile. Does this guy have anything better to do with his life?” he asked, referring to Kim. The US can now only work toward limiting, not eliminating the North Korean missile threat to the US mainland, she added. 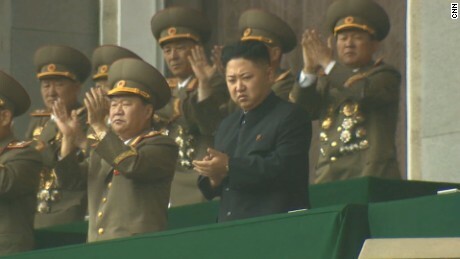 North Korea analysts are awaiting the country’s sixth nuclear test, and are watching for signs that the regime is able to miniaturise a warhead and fit in on a missile. How much damage can North Korea’s weapons do? A threat to the US? “The North American Aerospace Defense Command (NORAD) assessed that the missile launch from North Korea did not pose a threat to North America,” a statement from US Pacific Command said. David Wright, director of the Global Security Program at the Union of Concerned Scientists, said if US Pacific Command reports on the distance and flight time of the missile are correct, the missile could have a maximum range of 6,700 kilo meters (4,160 miles). “That range would not be enough to reach the lower 48 states or the large islands of Hawaii, but would allow it to reach all of Alaska,” Wright wrote on the All Things Nuclear blog. Why does North Korea hate the US? 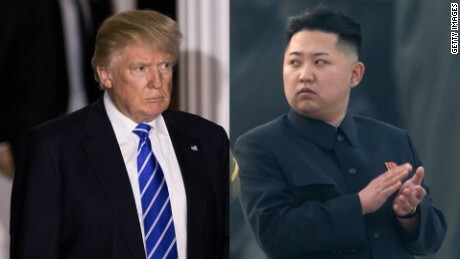 Trump has repeatedly urged China, North Korea’s neighbour to the north and one of the only countries in the region with diplomatic ties to Pyongyang, to bring its influence to bear on the issue. On Monday Liu Jieyi, China’s ambassador to the UN warned of the risk of escalating tensions on the peninsula. “Certainly we would like to see a de-escalation of tension,” he said in remarks to the press as China assumed the United Nations Security Council presidency for July. Be the first to comment on "Our New Missile ‘can reach anywhere in the world,’ Says North Korea"